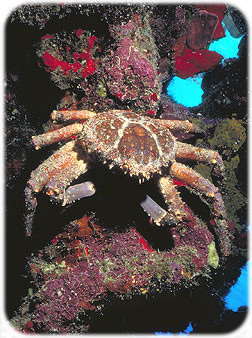 Welcome to the home of the most amazing diving available in the Caribbean. Cayman Brac and Little Cayman have it all! With literally hundreds of diving opportunities available in the Sister Islands, one seldom has to travel more than 100 feet to get from one dive site to the next. Whether you are looking for shallow or deep wall dives, Cayman Brac and Little Cayman offer divers all the ingredients for the perfect dive experience. Lucky for visitors to Cayman Brac and Little Cayman, most of the resorts on the islands can assist in setting up diving adventures for everyone from the novice to the professional. 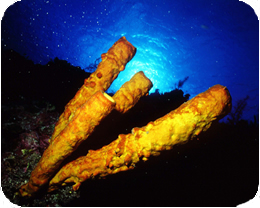 So, make sure you dive on into the pristine waters of Cayman Brac and Little Cayman.